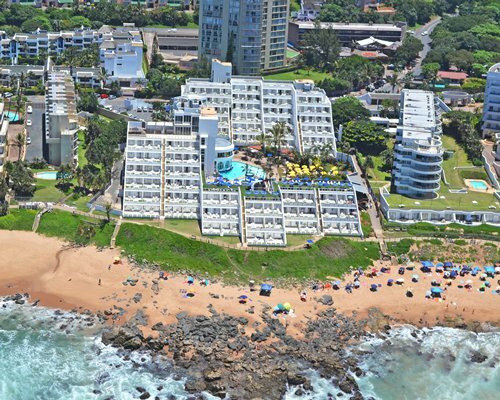 A 45 minute scenic drive from Durban along Natal's semi-tropical north coast takes travelers to Ballito. 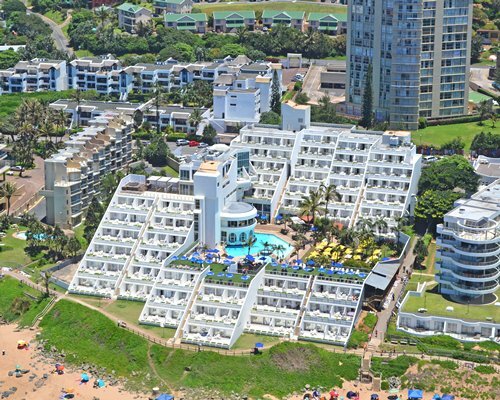 On the shore of this little village, La Montagne offers a splendid view of the bay with stacked, sun-facing terraces rising like a grandstand from the dunes. 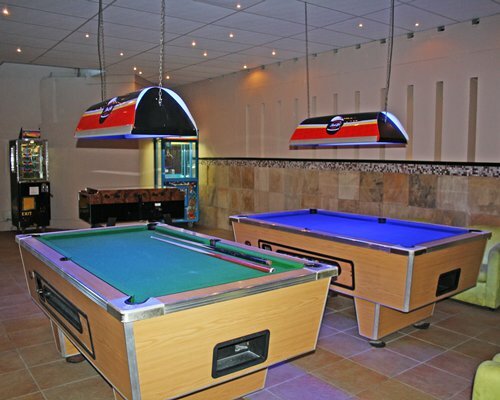 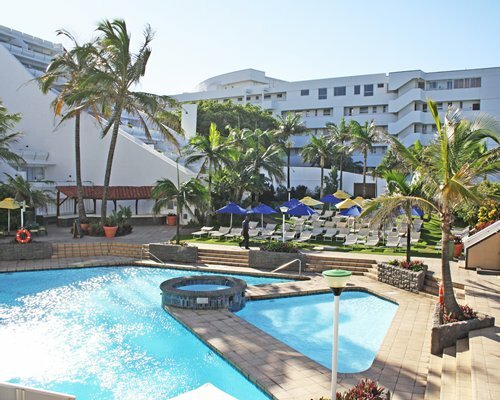 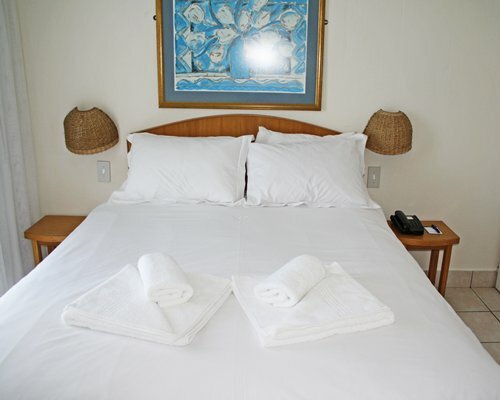 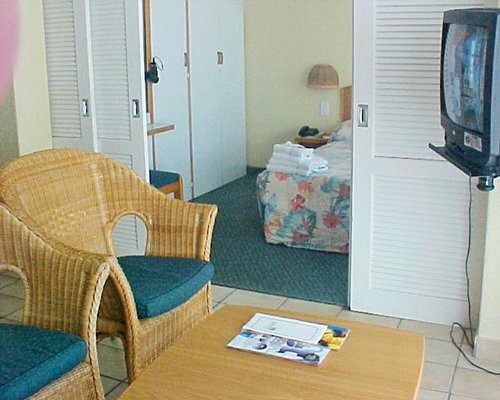 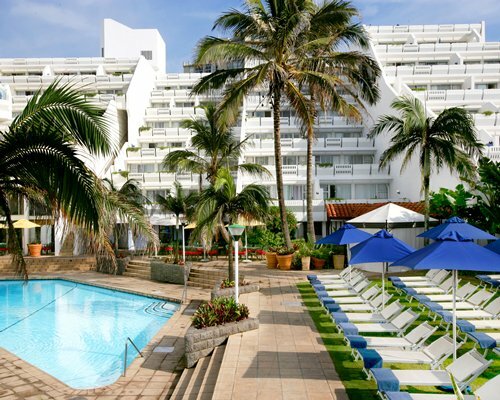 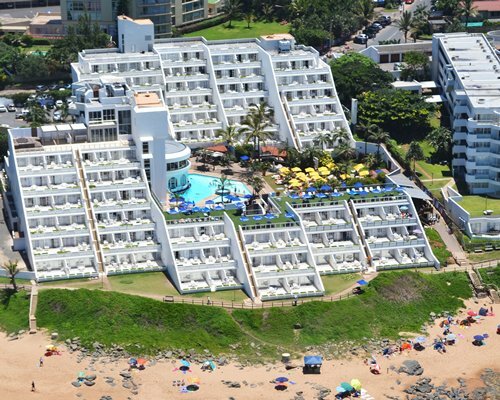 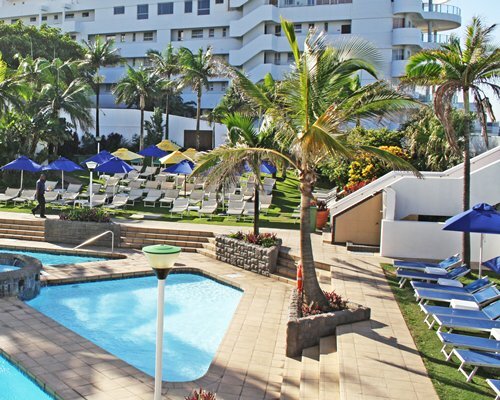 Only a few paces in front of the resort, Ballito's sandy beaches invite vacationers to spend long leisurely hours in the sun, swimming, sail-boarding, or hunting shells around the rocks.